The important international ISH fair in Frankfurt has just ended. 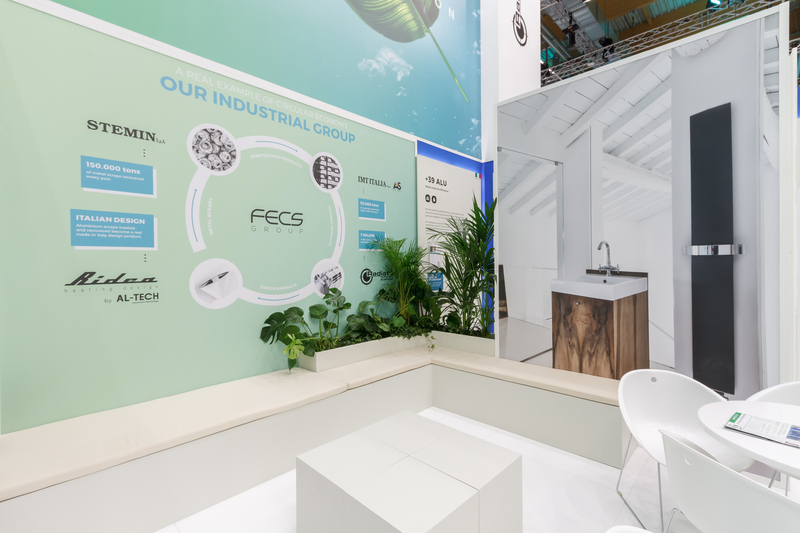 The ISH fair brings together two different sectors, but with a common denominator: water and energy. ISH presents products and technology for the world of bathroom and energy technology, construction and refrigeration and heating. We are very proud of the success achieved by our company. Radiatori 2000 spa, market leader in the sector of die-cast radiators, presented itself with the widest range of hydronic and electric solutions for domestic heating proving to be in continuous growth with a vision projected towards the future, focusing on quality, efficiency and innovation of product and process. We thank all those who came to visit us and expressed a significant appreciation! A special thanks goes also to all our commercial department for the constant presence beside the customer. Frankfurt, see you in 2021!! !